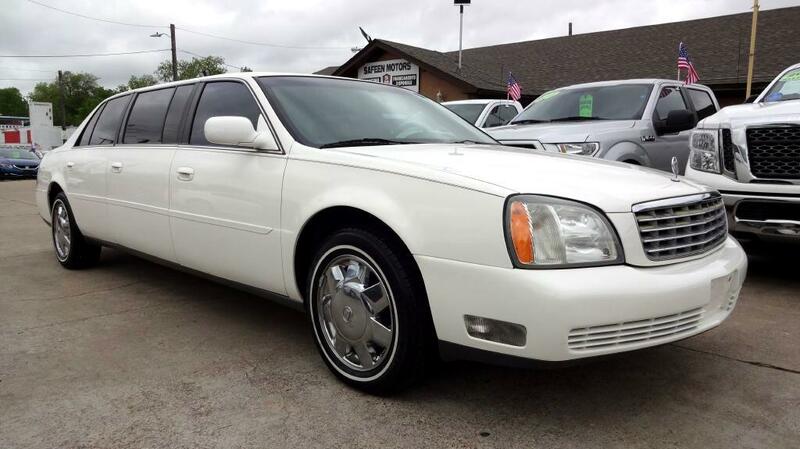 CLEAN TITLE,CARFAX AVAILABLE,2005 CADILLAC DEVILLE PROFESSIONAL LIMO , 21K MILES,3RD ROW SEATING, CARRIES 8 PEOPLE. LEATHER SEATS, CHROME WHEELS AND MORE. Message: Thought you might be interested in this 2005 Cadillac Krystal Koach.